Before we dive too deep into the technicals of your social media strategy, one of the first pieces we need to address is your brand values. No matter how much depth you’ve gone into your brand’s philosophy, ethos, or mission, it’s important to have a clear, concise vision of those principals. In fact, according to LucidPress, 64 percent of consumers cite shared values as the reason they do business with a brand, which shows just how much we invest in our convictions. And as social media is a primary channel for people to get to know your brand, having a solid guideline of values in place beforehand is imperative. To begin assessing your brand, sit down and ask yourself what exactly does your brand stand for and who/what does it help? No matter how practical, there should be a genuine belief that you’re out to change the world in a certain way; and whether that’s by delivering the best beer to your city or by selling clothes that make someone feel empowered, every company has a purpose beyond just making money. Your purpose is going to be what drives your voice, as well as is the commonality you share with your audience; for example, how Nike has a voice that could be described as determined or motivated, which is driven by a motivation of ‘being a better version of themselves’ (which, is the common sentiment they share with their audience). Although nuances like tone and personality will come with time, the overall idea is to get a foundation in place to start rolling with, having a good grasp on how to start building your audience. Once you’ve established the brand voice you’re after, the next step is to start looking at what audience is going to gravitate towards it. This can be quite an interesting project, as narrowing might not give you enough of a customer base but going to broad could prevent you from building a solid bond amongst your peers. Although you probably already have a general idea on where to get started, a significant part of audience building is knowing not only the story told to, but the science on where the listeners of that story would be. Take a look at the followers you’ve already started to compile and ask yourself what sort of commonalities exist amongst them, as well as why they’ve picked that platform. It’s okay to have more broad answers starting out, as we’re primarily interested in gaining a scope on demographics. For example, as noted by WordStream, 81 percent of millennials check Twitter at least once a day. If my audience is primarily engaged there, then diving into what specifics amongst that group would be worth including amongst my marketing mix. While it might seem a little technical at first, the more you walk through audience development, the more familiar the specifics will become. Even though certain aspects such as where your demographics exist are important, that doesn’t always paint the entire picture, as every business can have their own niche built-in fan bases. However, that’s why hedging your bets in multiple mediums is a smart move to finding them. In examining the numbers from the different platforms you’re using, take a look at which ones could be worth the boost. With Instagram holding an interaction rate of 2.2 percent, seeking to access followers on Instagram might not be a bad suggestion, especially if you’re selling a consumer good or service. Also, don’t be afraid of experimenting with different types of content per the mediums you’re delivering, such as if photo works better on Twitter versus producing videos for your Instagram stories. Although measuring effectiveness will take some time, it’s well-worth continually studying, giving you the best odds of growing an audience at a consistent rate. Finally, perhaps the biggest mistake a lot of businesses make with their social media efforts is giving up because they weren’t an overnight success. This is a patient process and one that even if you do somehow go viral, still won’t always necessarily mean long-term engagement. 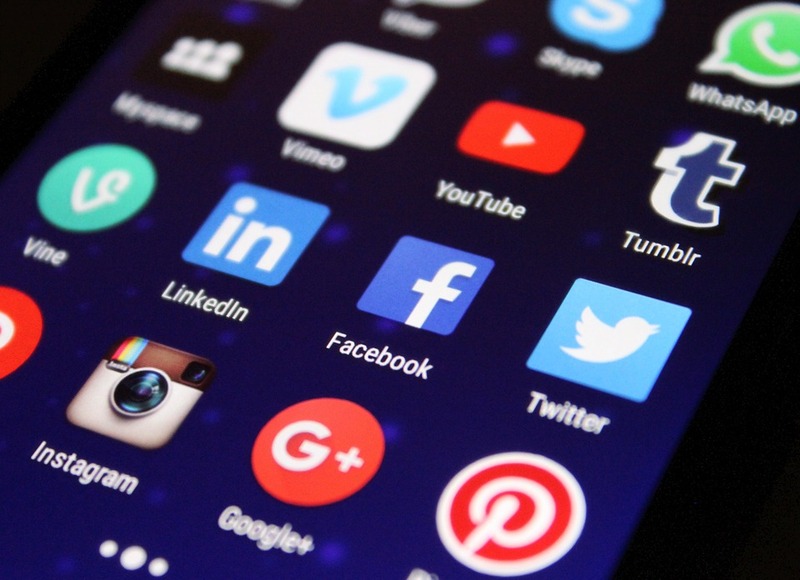 Remember, social media is a tool to build a lifelong relationship with your consumer, which over 90 percent of them expect the brand experience to be the same across all platforms (as noted by Kettle Fire Creative). Create a schedule and stick with this, as being great social is not only one of the most cost-effective ways of developing an audience but also one of the most meaningful for your brand. What are some ways you’ve seen success with bolstering your social media presence? Comment with your insights below!